I'm back with my final pork recipe of the summer! 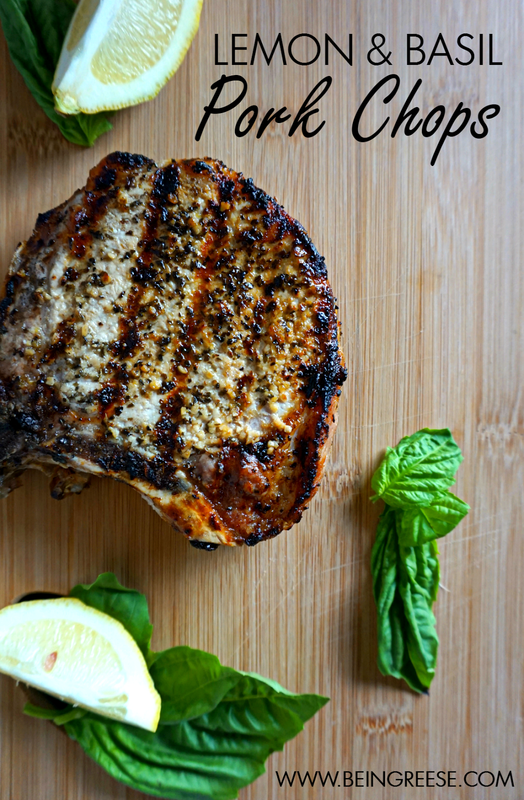 Today's recipe--Lemon and Basil Pork chops. These succulent and tangy chops are a favorite around our table. 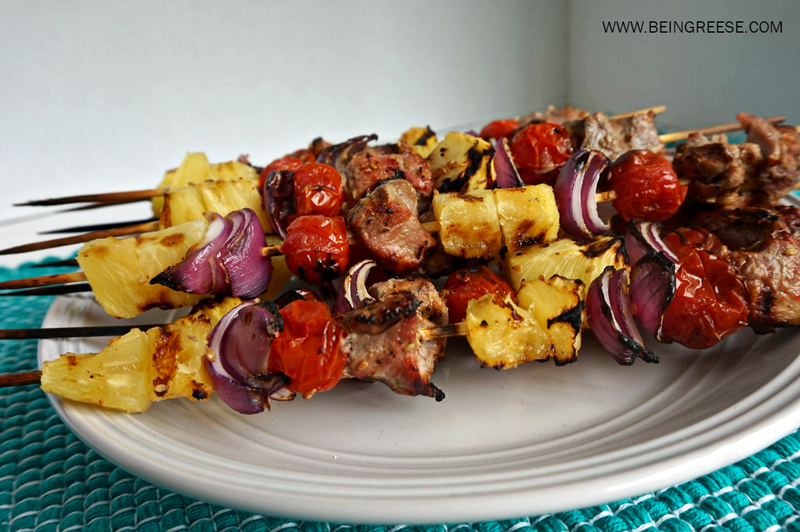 They're simple to prepare, but they pack a powerful punch, and like most summer favorites, they taste best when prepared on the grill. Combine fresh basil, lemon juice, olive oil, salt and pepper in a small bowl and mix well. 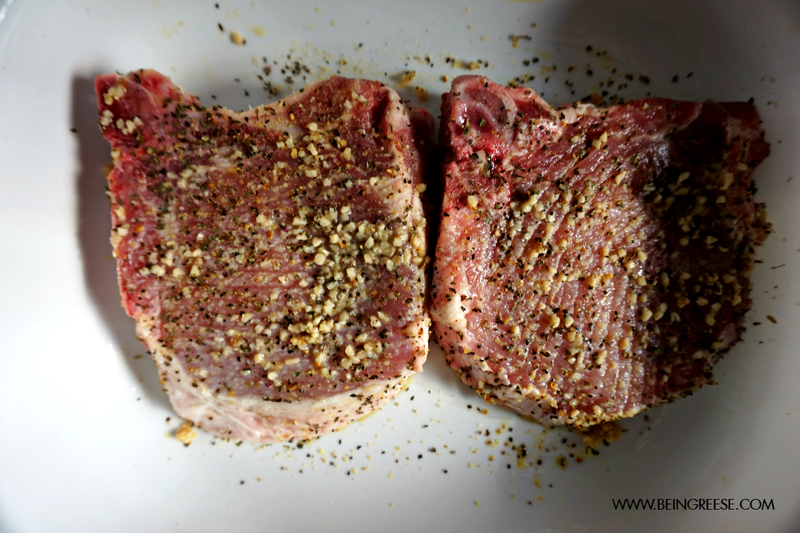 Evenly rub mixture on both sides on the pork chops and place in refrigerator to marinate for an hour. 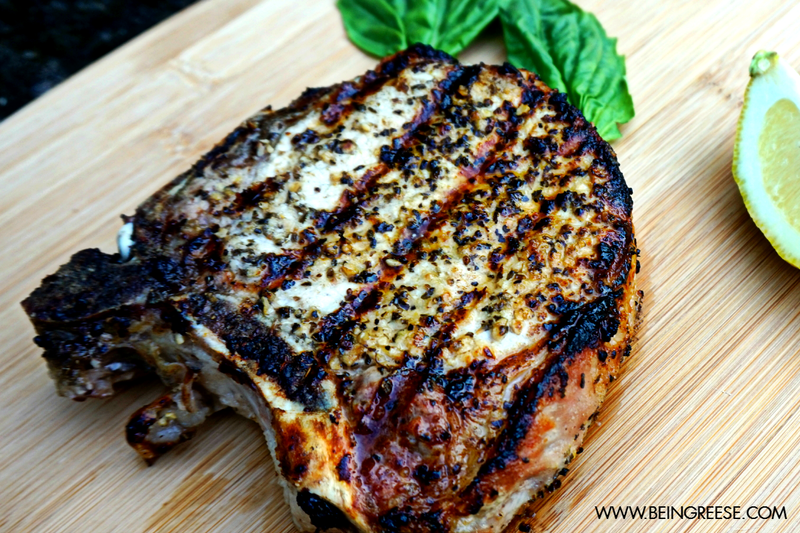 Once the pork chops are fully saturated in the marinade, toss them onto the grill. Allows them to cook for about 10-12 minutes, turning them once halfway through. 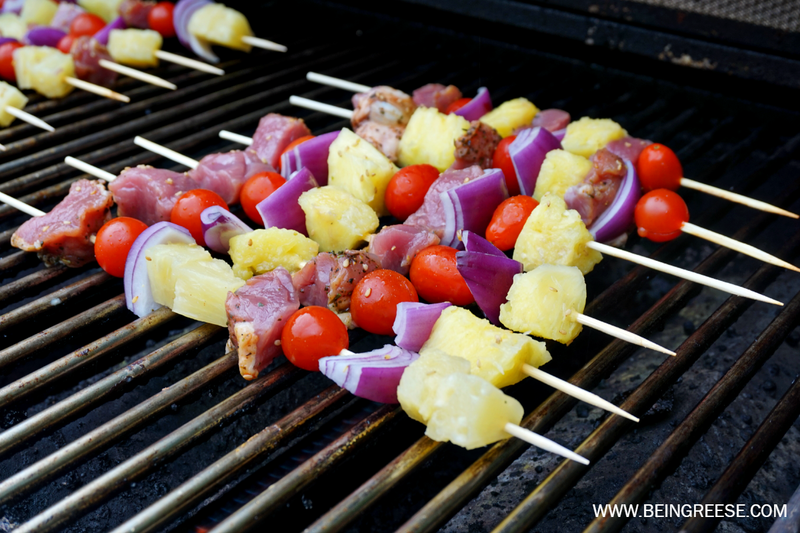 Grill chops over direct heat for about 5-6 minutes per side or until the internal temperature reaches at least 145 degrees. 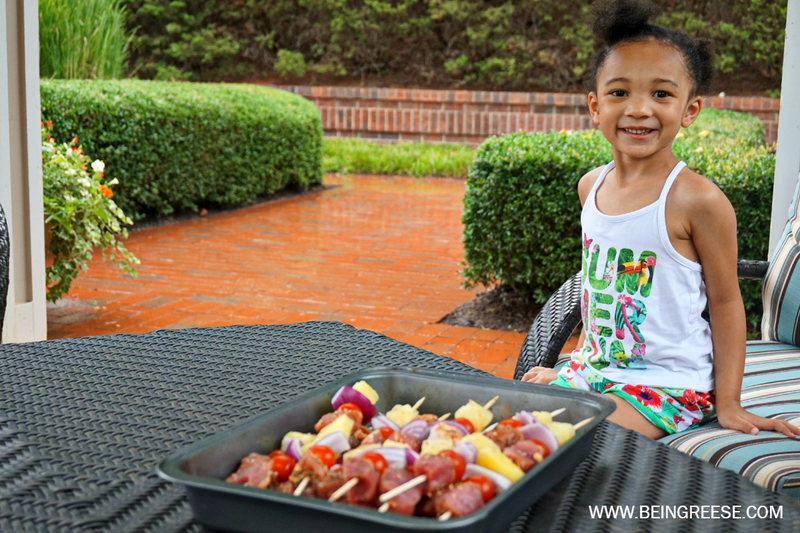 If you grew up in, moved to, or live in the South, you know grilling is pretty much one of our favorite pastimes. 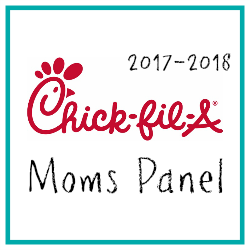 It falls somewhere in between our love of magnolias, pearls and and our unquenchable thirst for sweet tea. Due to my Army Brat status, I can't technically claim one state (or country for that matter) as my home, but being married to a true southern boy pretty much makes me a southern by default. Which is why you can typically walk into our home any day of the week and find us grilling something. 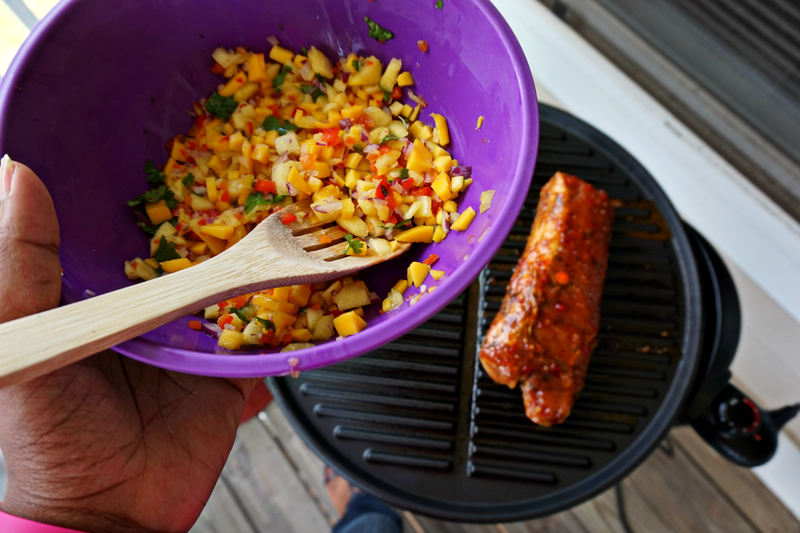 All week long I'll be sharing some of my absolute favorite pork recipes, and today I'm kicking off this party with this tantalizingly tasty grilled pork tenderloin with mango relish. 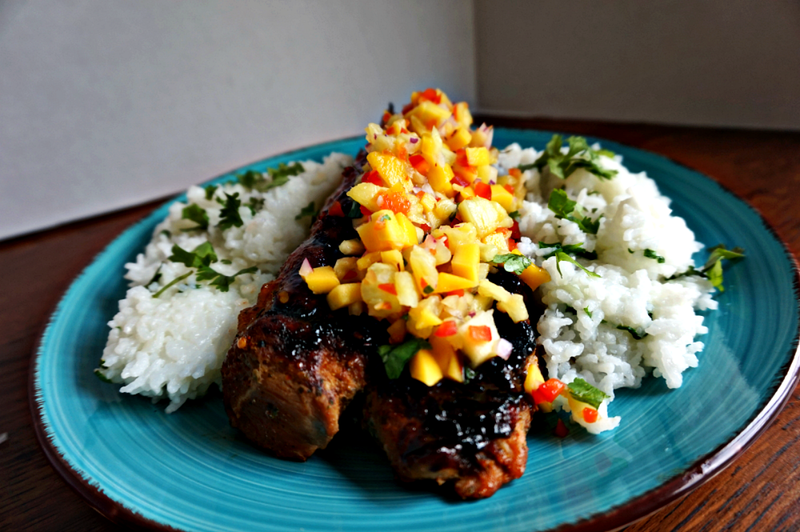 If you enjoy a tender blend of sweet and savory, with just a small bit of a bite, you'll go crazy for this grilled pork tenderloin with mango relish. In addition to this delightfully tasty recipe, The National Pork Board is giving one of my one of my loyal readers two chances to win BIG! But more on that later. 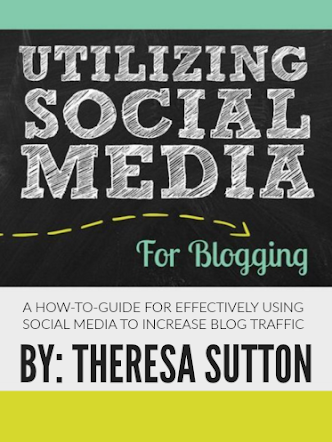 For now, check out this delicious recipe. In a large bowl, combine seasoning, onion and garlic powder, red chili sauce, honey, and Sriracha sauce. Mix well. Add the tenderloin to the container. Toss to tenderloin. 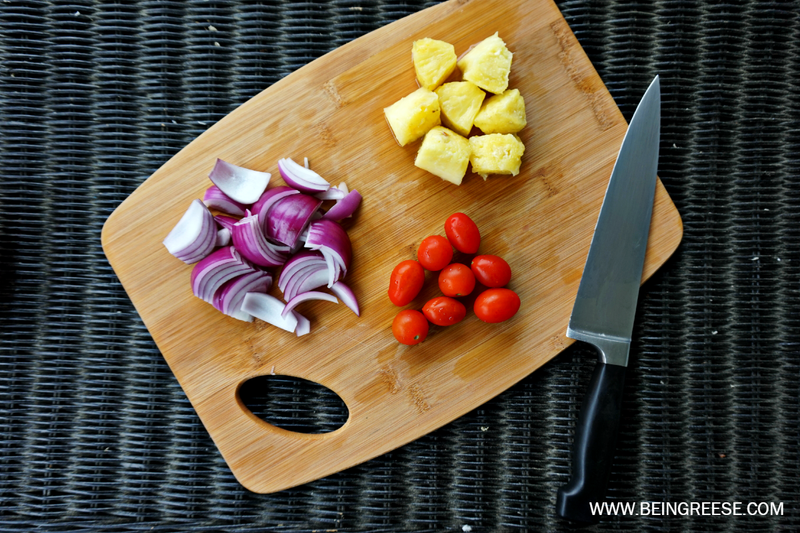 Allow mixture to marinate in the refrigerator for at least 3 hours. Remember: the longer you allow your meat to marinate, the more juicy and tender they will be. Once the marinade has had time to soak the chops, place tenderloin on grill and cook uncovered for 15-20 minutes. 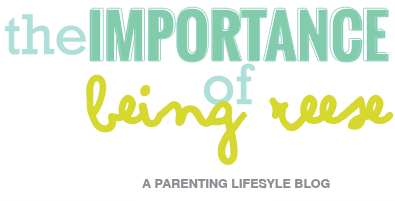 Be sure to turn periodically, allowing each side to fully cook. Use left over marinate to brush over pork every so often. 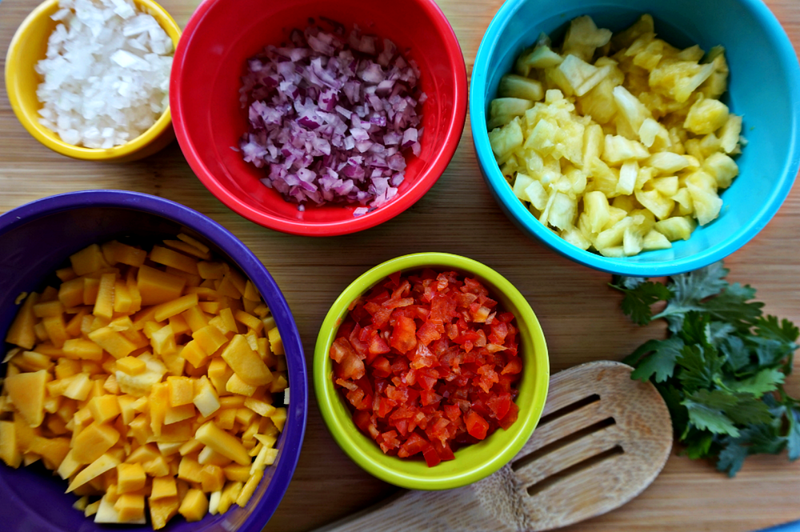 While your tenderloin is cooking, in a separate bowl, combine, pineapple, mango , red bell pepper, onion, lemon juice, oil, cilantro and salt. Stir well. Set aside in refrigerator. 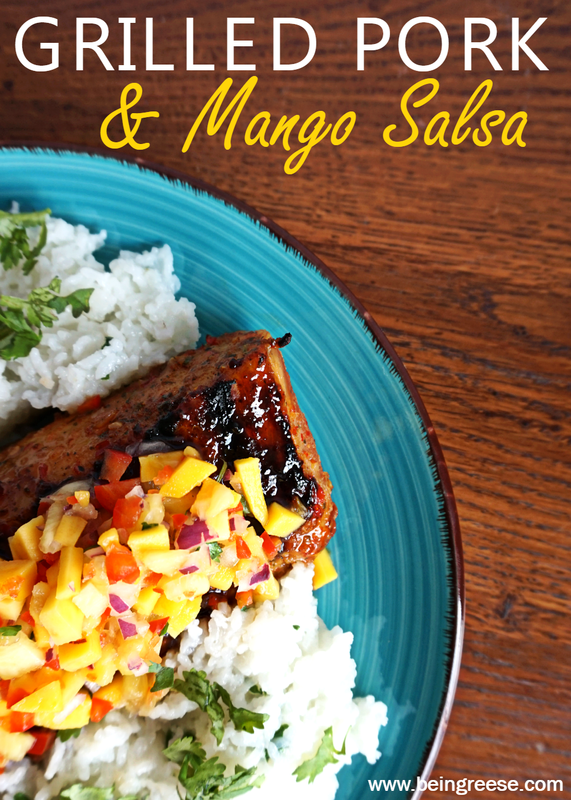 Remove tenderloin from grill and top with mango relish. Serve with a a side of rice and a smile. The National Pork Board was established in 1985 and is responsible for overseeing consumer information, performing industry-related research and promotion of healthy pork related recipes and ideas. 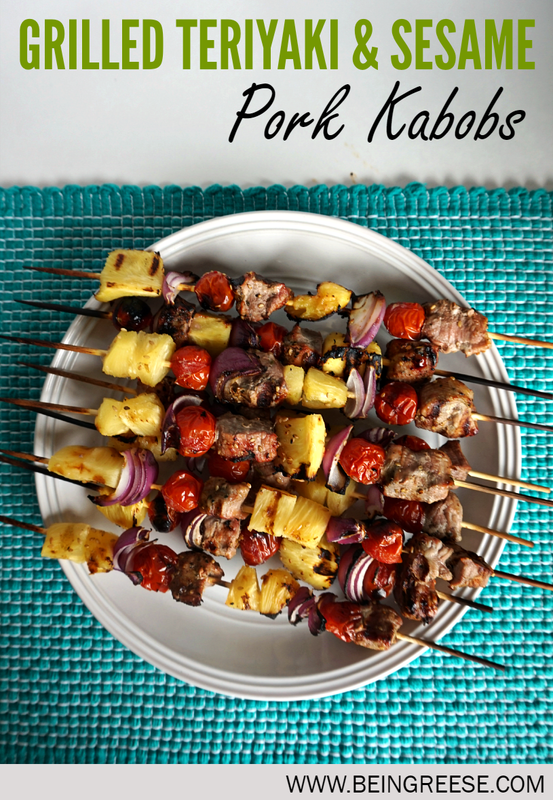 Visit The National Pork Board for recipes, cooking instructions and safe pork handling procedures.